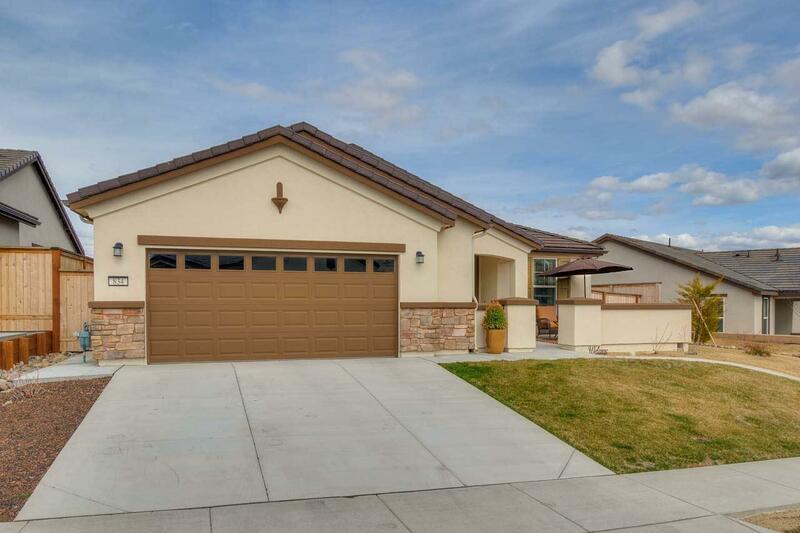 Open House Sunday, 04/14/19 from 11:00am-2:00pm. 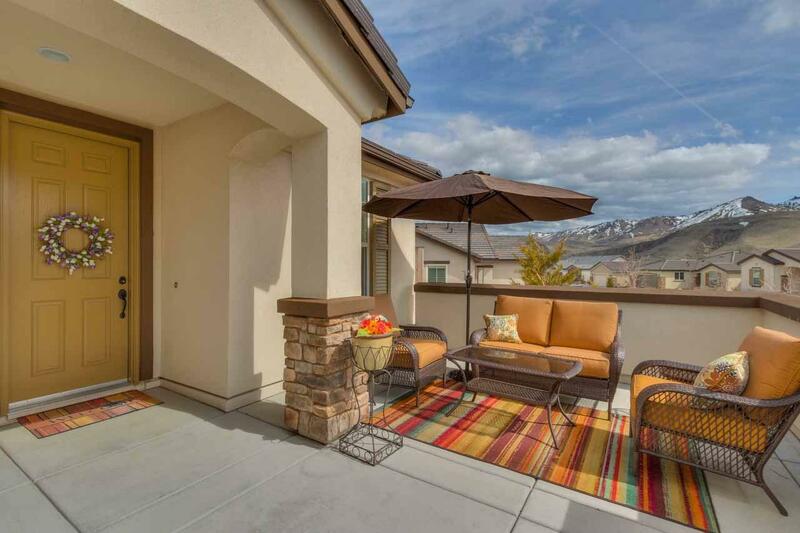 Here is the Del Webb home you've been waiting for! 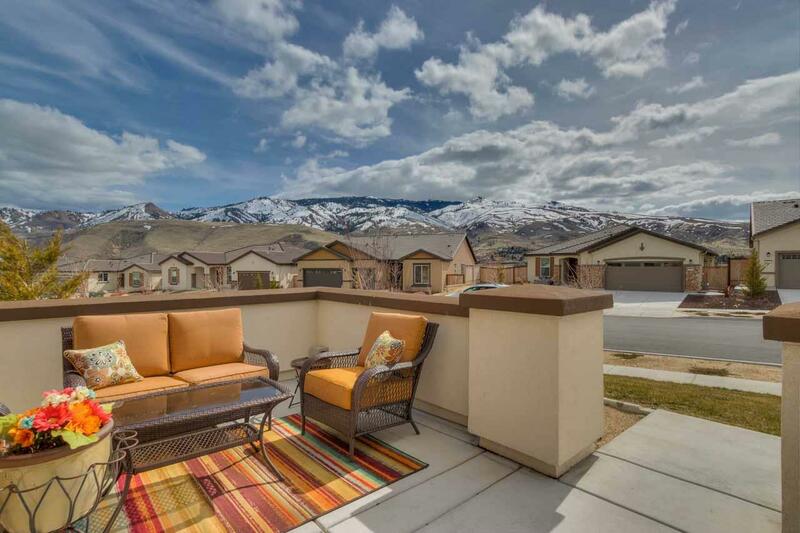 55+ community of Somersett, nearly brand new home with a gorgeous mountain view out the front that you can admire from either the perfectly positioned dining room or the large enclosed patio out front! 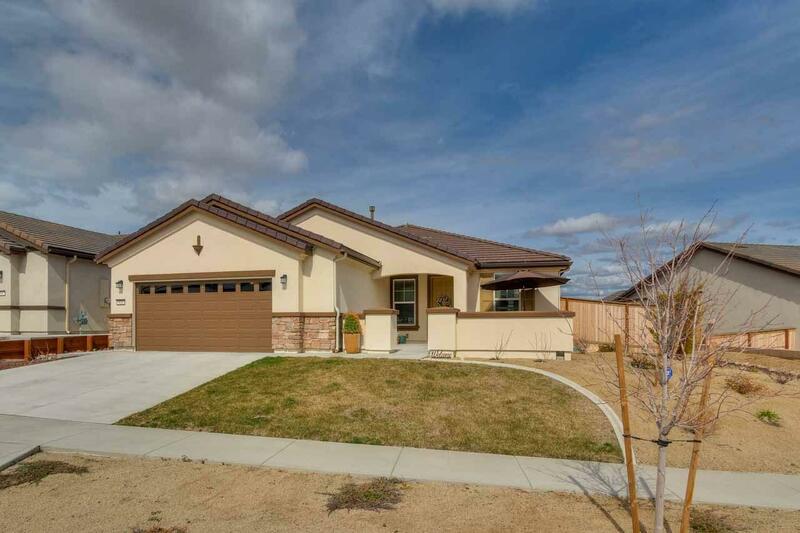 2 bedrooms, plus a den (that can easily be converted into a bedroom as there is cut-out space that can be turned into a closet), 2 bathrooms, 1806sf, and lots of natural light.